Do we really have smog in Poland? Smog – everybody talks about it and the statistics are frightening. What is the truth about Polish smog? According to the chemical definition of smog, there hasn’t been any smog in Poland for a long time. Still, Polish air can be dangerous – why? Dr. Monika Koperska from ADAMED SmartUP will answer this and many other questions in our latest scientific video. 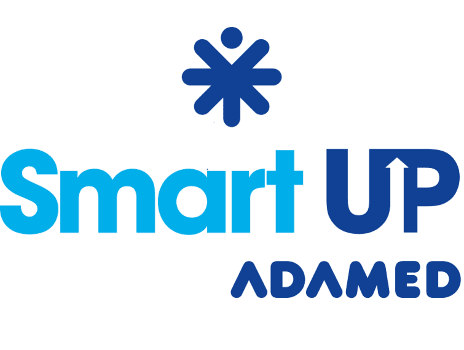 The news head-line from recent months – smog – is the main topic of the latest educational material by ADAMED SmartUP. At the very beginning of the clip Dr. Koperska, standing in the centre of Warsaw, says that there hasn’t been any smog in Poland for many years. She also explains what smog is, according to chemists, and which harmful substances it contains. Polish air often contains particulates and volatile organic compounds, which can be harmful. According to the latest research conducted at AGH University of Science and Technology, the increase in the concentration of particulates suspended in air is influenced by traffic. Compounds produced as a result of burning wood or coal in fire-places are dangerous as well. Statistics by the Polish Green Network show just how grave the problem is. In 18 Polish cities (Cracow, Zabrze and Tarnów among others) annual air pollution limits were exceed already in the middle of February, and several other cities are on their way to joining them. Although in Poland we don’t experience smog on a massive scale, the problem of particulates is dangerous none the less, and it depends on our actions as to how long we will have to struggle with this problem – explains Dr. Monika Koperska. In this latest material produced by ADAMED SmartUP, you can learn more about harmful air, the source of dangerous substances that are contained in it and methods to curb the pollution you emit. The video’s lecturer, Monika Koperska, also shows how to cope with harmful particulates in the air when their concentration limits are vastly exceeded. This video, along with other popular-science materials, is available at the ADAMED SmartUP programme website https://adamedsmartup.pl/akademia.